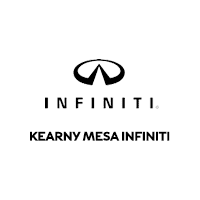 Once you find the perfect new INFINITI car for your lifestyle, like the 2019 INFINITI Q50 or the 2019 INFINITI QX60 fill out the form here to get in touch with us! We’re looking forward to working with you soon so if you have questions be sure to stop by! Curious about INFINITI car leases & loans, stop by the financing center to learn more or apply for a car loan online!